As all workplaces are unique and have different needs, one printer does not necessarily "fit all." Laserjet, for instance, does not print photographic images with as much clarity as inkjet. For most offices, the quality difference is not important. See below for assistance in choosing the right printer for your company's needs. Robust laserjet printers that print efficiently, without all the bells and whistles. Singlefunction machines are workhorse printers, and do not possess scan, copy, fax functionality. Many will Duplex (print on both sides of page), and have wireless/networking capabilities. The central hub of any office. 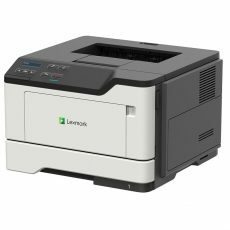 Multifunction laser printers have scanning, copying, and often faxing capabilities. This allows functionality like scan-to-network and scan-to-email, staple-finishing copied packets, etc. 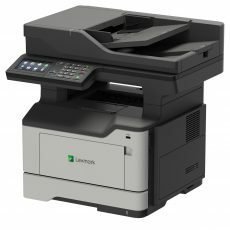 Let us help you choose the right printer for your office's needs. Click the Printer Consultation button and fill out the form, we'll help you find a device for your budget and specifications.